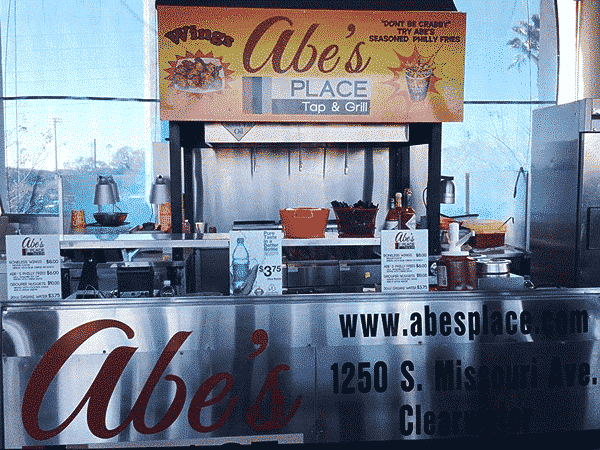 Abe’s Place would LOVE to cater your event! We can handle any size festivity with our full-kitchen trailer or we have an option to order “To Go” for smaller affairs. 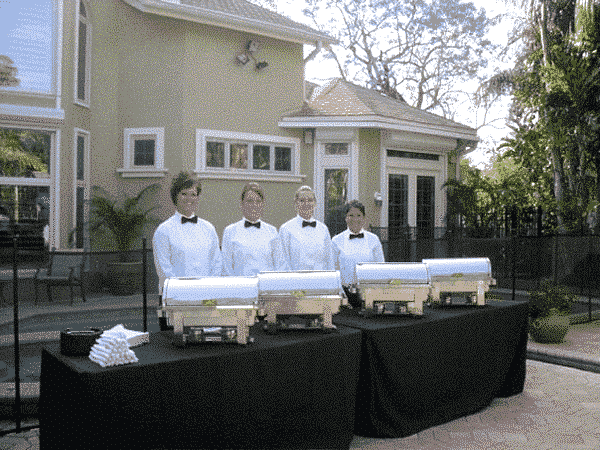 Our delicious food will delight your guests and make your party a memorable one. 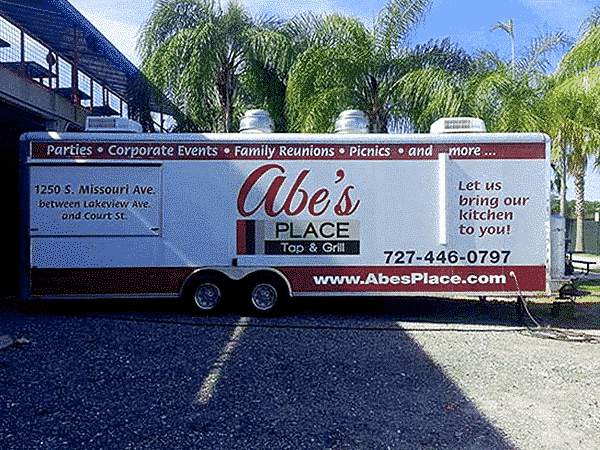 Abe's Place Mobile Catering Gets Around The Tampa Bay Area! 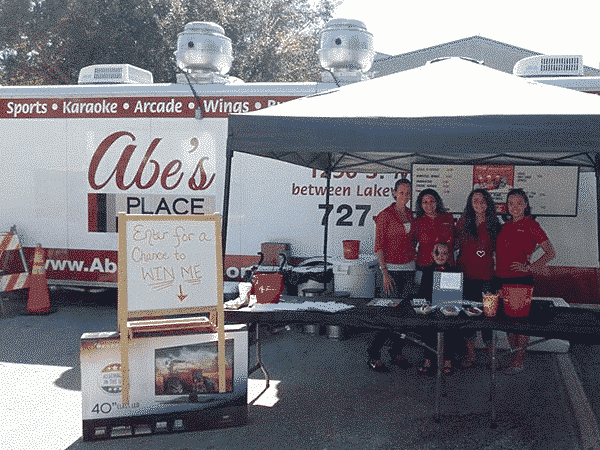 Abe's Team Would LOVE to Cater Your Special Event! You'll See Us At Bright House Field Supporting Sports Enthusiasts! We're Always Glad To Be There To Backup Your Team's Mascot! 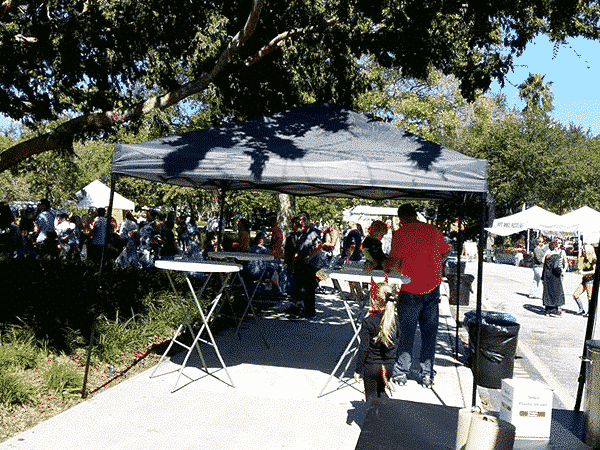 And We Love Supporting The Community At Local Farmers' Markets! 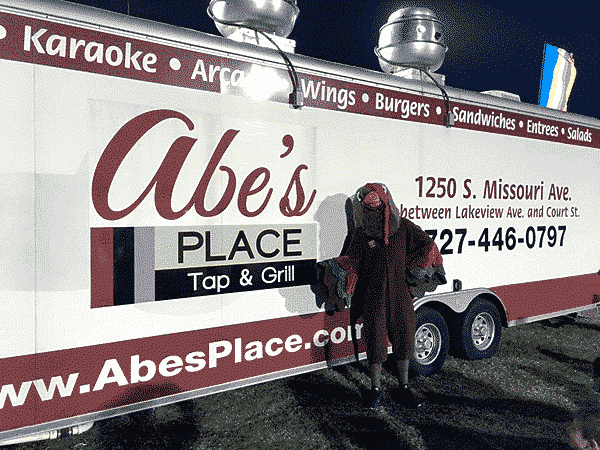 Abe's Place Is A Part Of Our Community - We're Everywhere You Are! You Never Know What We'll Be Doing Next Around Tampa Bay!